Transformers: Fall of Cybertron released on August 21, 2012 to critical acclaim. I recently played this gem and realized that a proper sequel is long overdue. The sequel, which hopefully continues the plot and story, does not necessarily need to be developed by the same studio, High Moon, but hopefully it’s a promising developer. 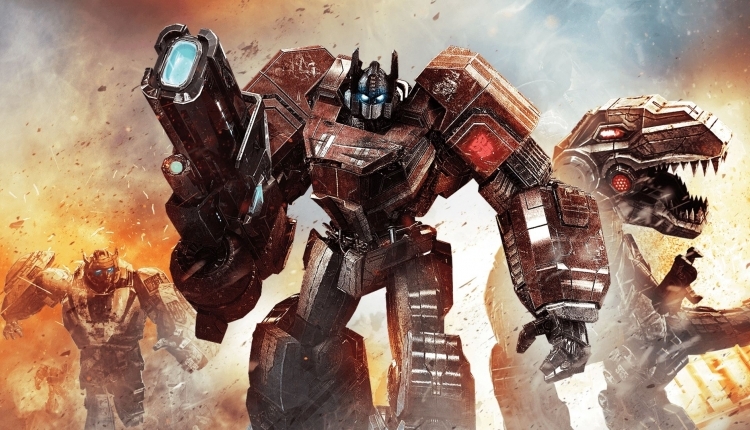 The creation of a new Transformers game in the Cybertron series is a huge task. The previous game boasts fun and diverse gameplay and level design mixed with an engaging and compelling story. In conclusion, there’s a lot of pressure on whatever developer picks up the project but with our support it can happen. The Create a sequel to Transformers: Fall of Cybertron petition to High Moon Studios was written by Ethan Smith and is in the category Gaming at GoPetition.